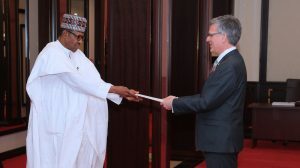 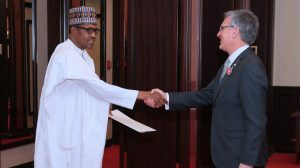 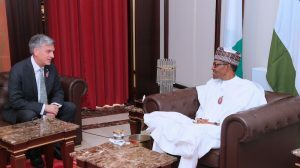 “The PDP also tasks the All Progressives Congress (APC) to give account of the whereabouts of the political mercenaries it imported into the country from neighboring countries, particularly from Chad and Niger Republic during the build-up to the 2019 general elections. 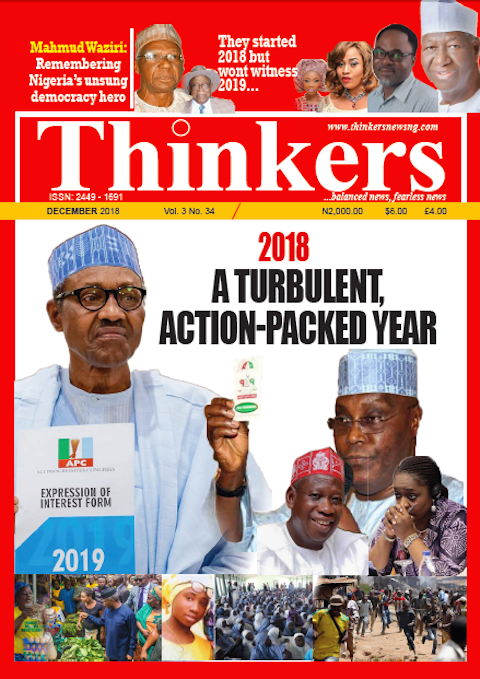 “Nigerians could recall that the PDP had raised a red flag on the dangers of the heavy importation of unscreened aliens by the APC to involve in its presidential election campaign rallies. 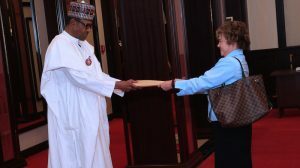 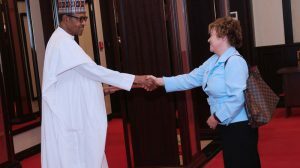 The PDP and other well-meaning Nigerians had expressed fears that such aliens could be used by unpatriotic elements to unbridle violent acts against Nigerians,” the statement read in part. 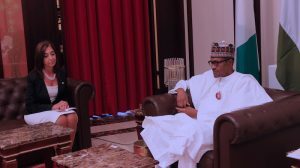 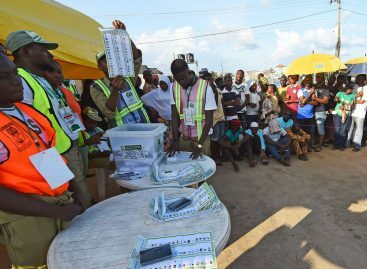 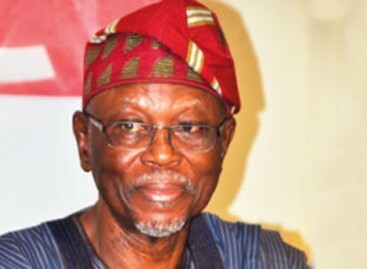 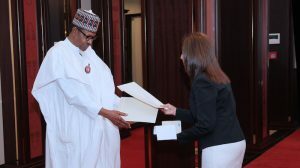 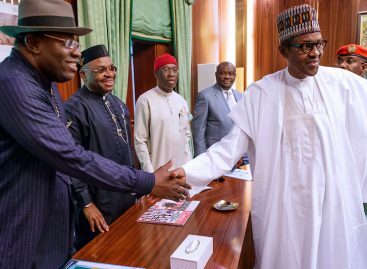 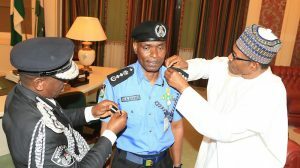 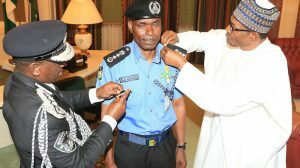 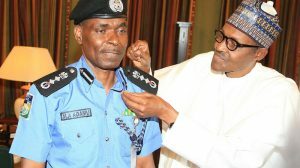 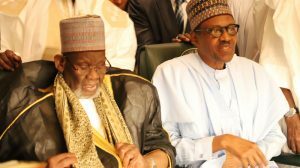 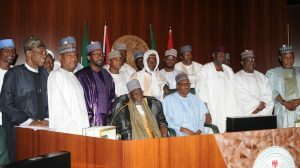 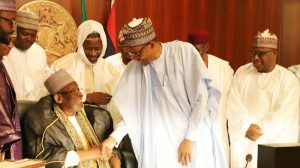 The party lamented that the Federal Government has failed to exert enough commitment in protecting the lives of Nigerians and curb the bloodlettings and kidnapping of compatriots in Zamfara, Borno, Yobe, Kogi, Kaduna, Taraba, Adamawa, Plateau, Bauchi and other states, adding that it has been proved right that President Buhari and the APC do not believe in their campaign promises. 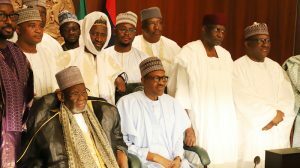 The party added that by every indication, the President Buhari-led Federal Government has no solution to the security challenges of our nation, which has festered under its incompetent watch.